Red Bull Can You Make It? 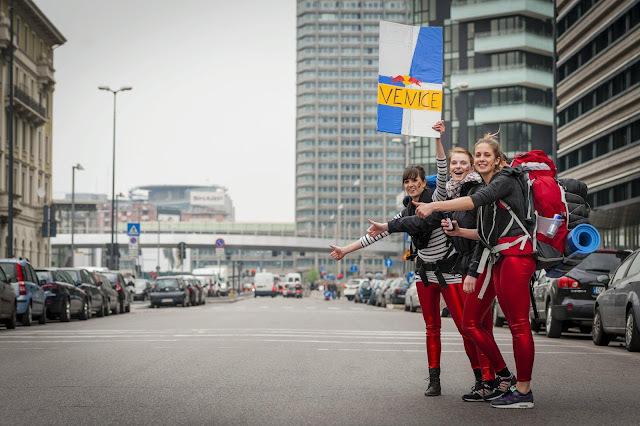 is an epic journey featuring 165 student teams from more than 50 countries around the globe, traveling across Europe using Red Bull as their only currency. Get the journey started: leverage your charm and strategy, excite your followers… and celebrate your triumph in one of the continent’s most spectacular destinations!! On April 12, 2016, the 165 selected teams will depart from one of the five Starting Points in Europe – Barcelona, Florence, Berlin, Edinburgh or Prague. 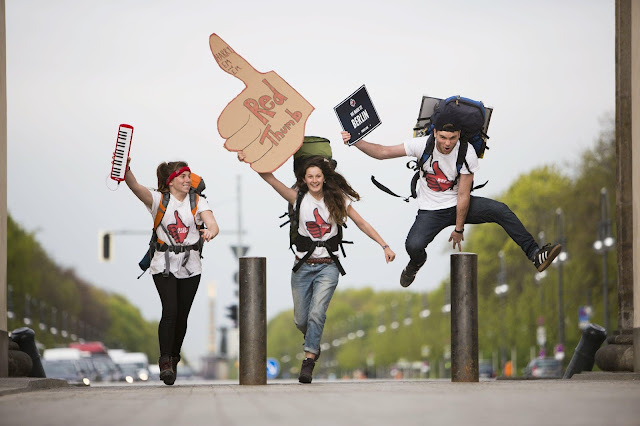 Each team will hand over their cash, cards and personal phones and have one week to make it to a dazzling destination, exchanging cans of Red Bull for everything they need on the journey – food, a place to sleep, transportation to the next location and other adventures that make the experience truly epic. If you’re one of them, you’ll create your own path by visiting Checkpoints in European cities (where you will be tasked with Body & Mind Challenges), completing as many tasks of an Adventure List as you can, and posting photos and videos that build support among your (no doubt) passionate followers. Score is based on the Checkpoint Challenges, Adventure List tasks and Social Following achieved. 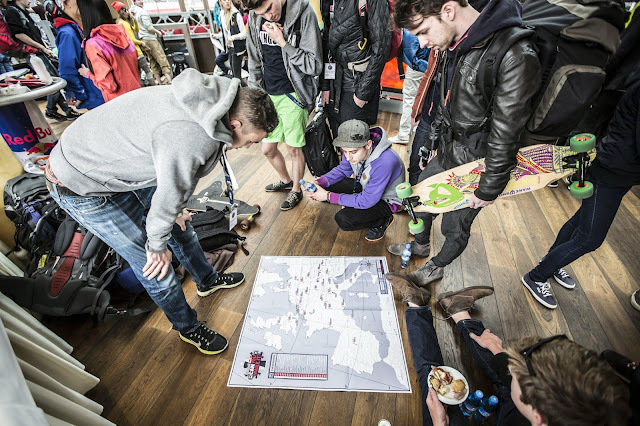 Can cans really get a humble team of university students across a continent? They can. In the last Red Bull Can You Make It? back in 2014, 100 teams managed to live the experiences of their dreams, from getting tickets to a Champions League match to catching a ride on a private jet. Here’s how to apply: Gather a team of three friends. You’ll each need to be a current university student. Then, create a one-minute-long video explaining why your team should be chosen and submit it at www.redbullcanyoumakeit.com no later thanFebruary 14, 2016. 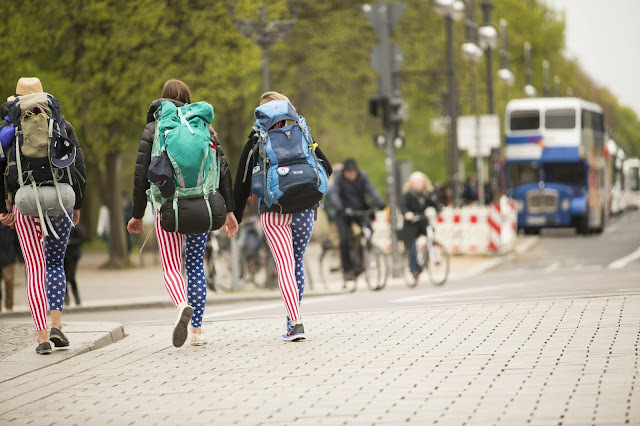 Be sure to share your love of adventure, your smarts, your sense of humor – all the attributes that make you stand out as the perfect choice to master Europe with nothing more than cans of Red Bull and your irresistible charm. Then gather support, because the teams that receive the most votes from each country will become finalists! After the voting period ends, a panel of judges will select the winners from those finalists. They will then be invited to fly into one of the five Starting Points in Europe to begin their adventure, which will take them far from home, but bring them closer together. Your chance to be one of those teams starts today. Visit www.redbullcanyoumakeit.com for all the details and submit your entry by February 14, 2016.